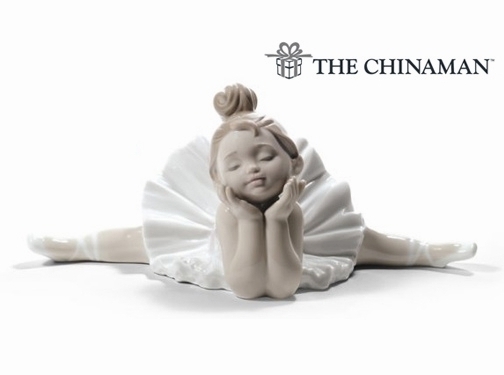 For a huge selection of beautiful gifts and home decorations designed for any occasion, choose The Chinaman. Browse through a wide range of glass and porcelain figurines, or take a look at some fine silverware, where The Chinaman stocks collections from associated brands such as Implexions, Jonathan Harris and Nao. Plus with free insured UK delivery, you can get your gift safely delivered on time for the big day!